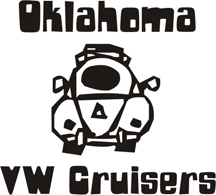 Oklahoma Vw Cruisers • ALOT of Oklahoma Car Show Calenders !!!!! ALOT of Oklahoma Car Show Calenders !!!! !